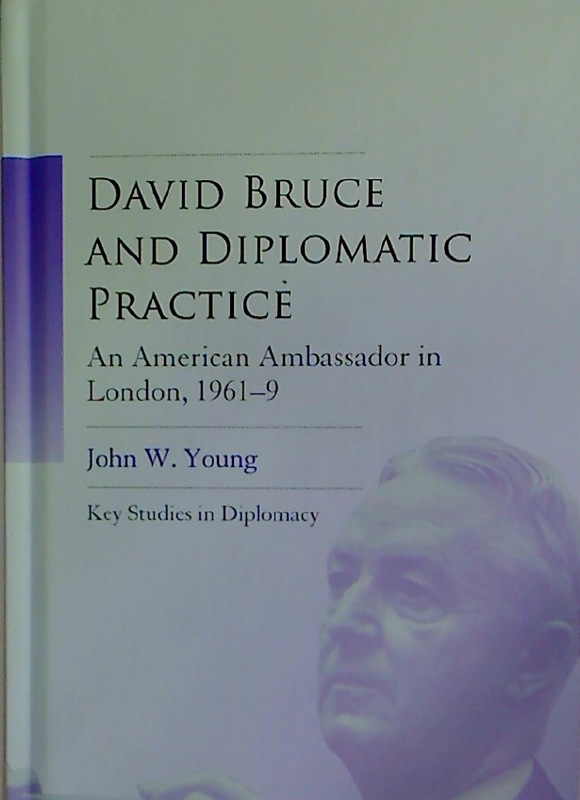 David Bruce and Diplomatic Practice. An American Ambassador in London, 1961 - 9. Books. From the Manuscript to the Bookseller.